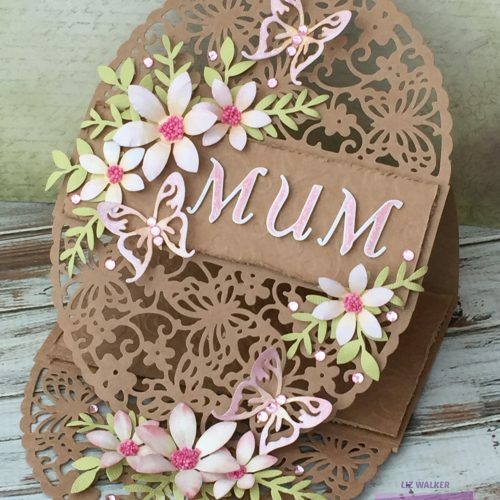 Have you started making your Mother’s Day projects yet? It’s not long now! 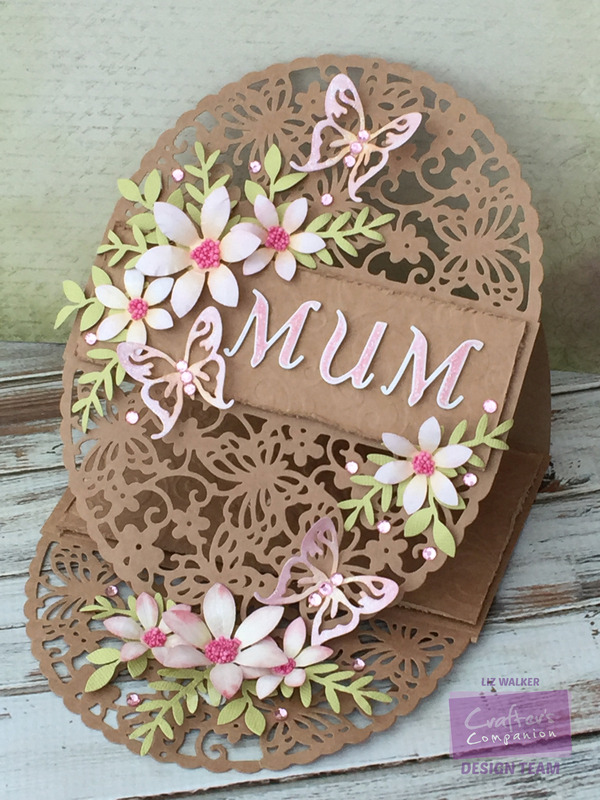 Here is some inspiration for you from our design team with cards that would be great to send for Mother’s Day. Laine made her card with the Downton Abbey Collection. 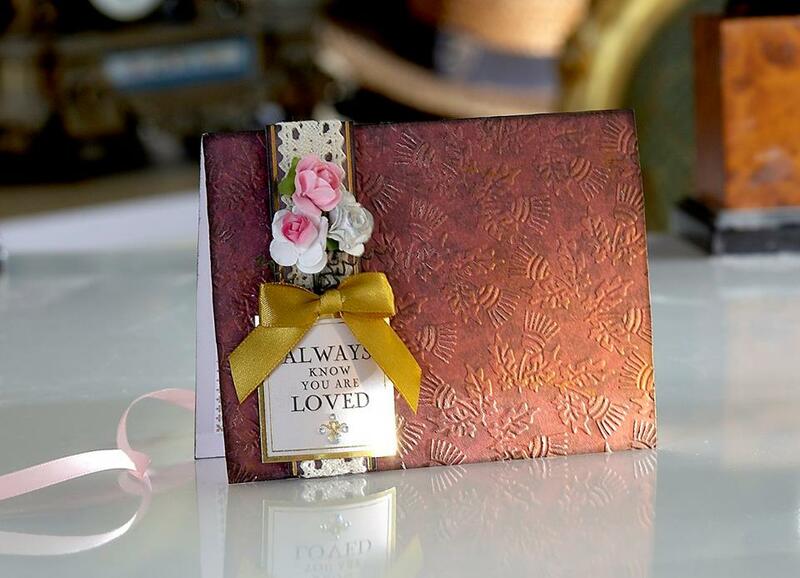 Debra created a card with a small gift in it too! 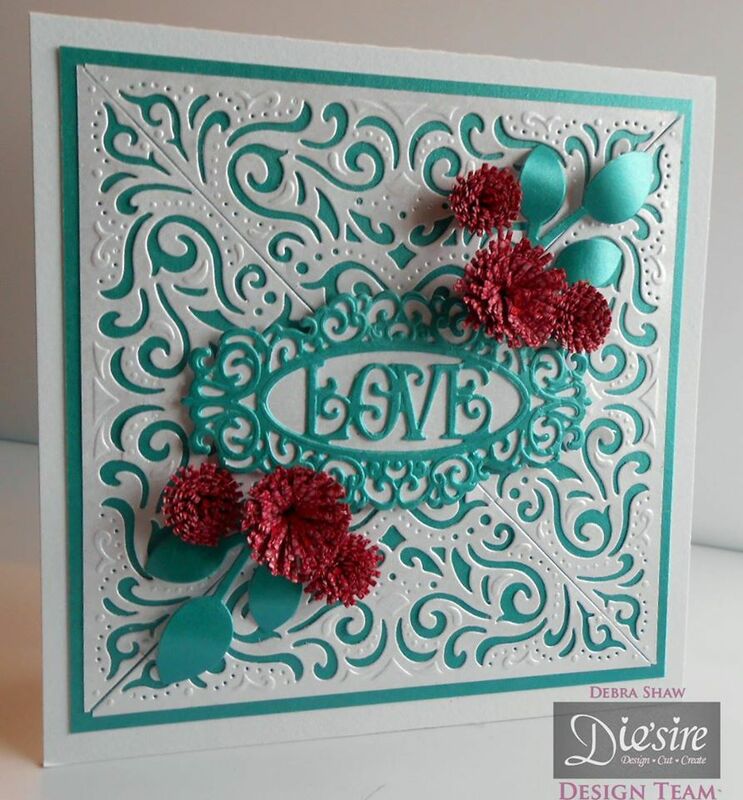 Liz created a card so that you can see through the die cut to the inner of the card! 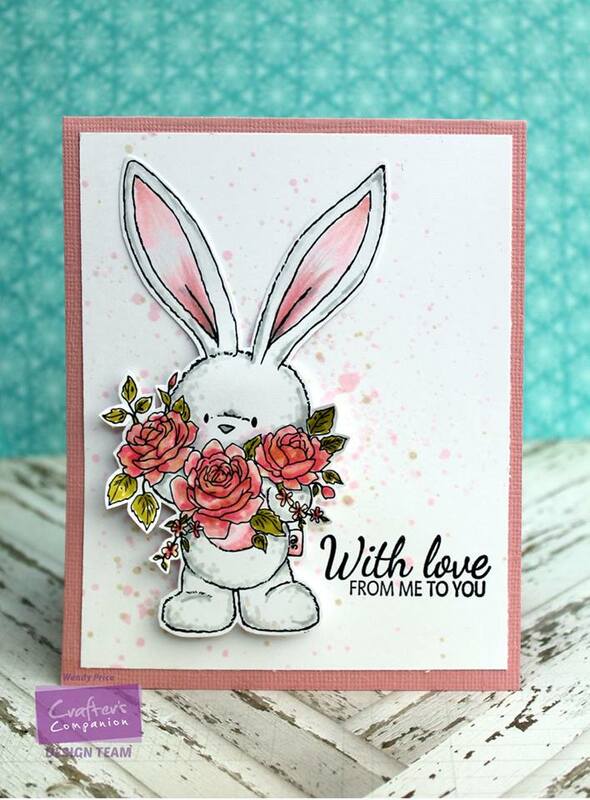 Cut out your stamped images and create depth to your card. 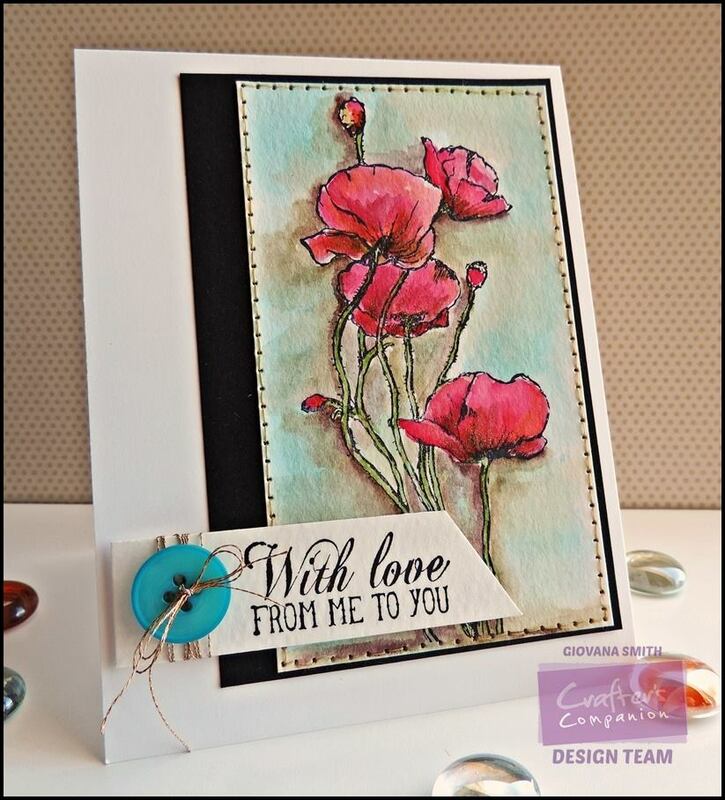 Giovana created a water colour for her card here. 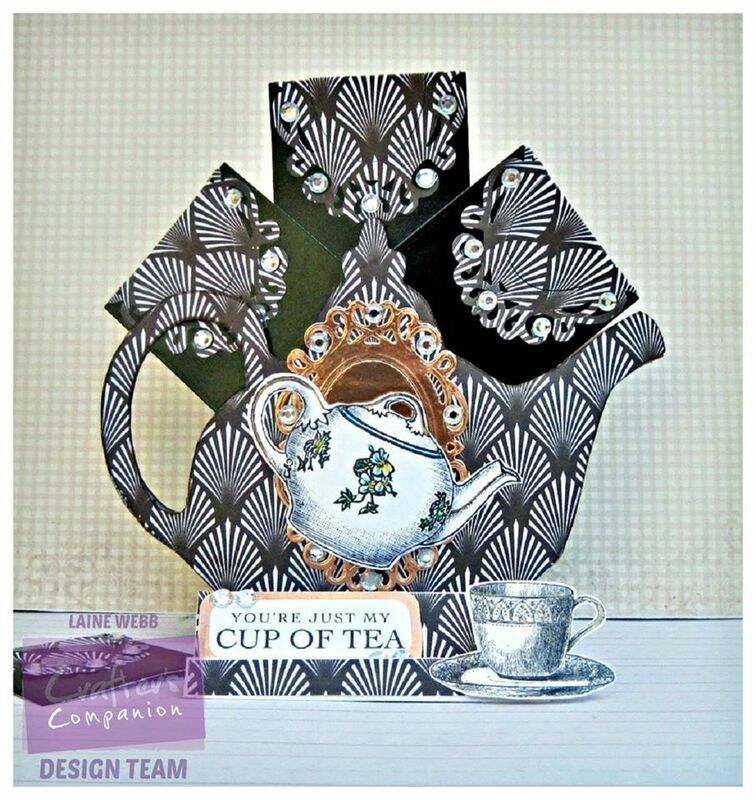 Another card using the Downton Abbey collection. 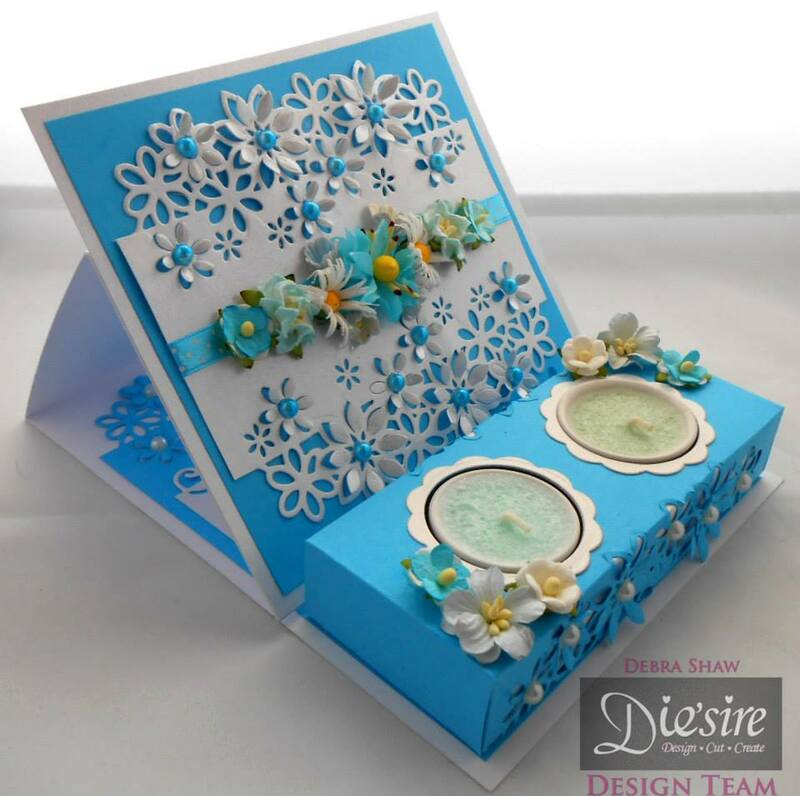 A great way to use your dies from Debra! 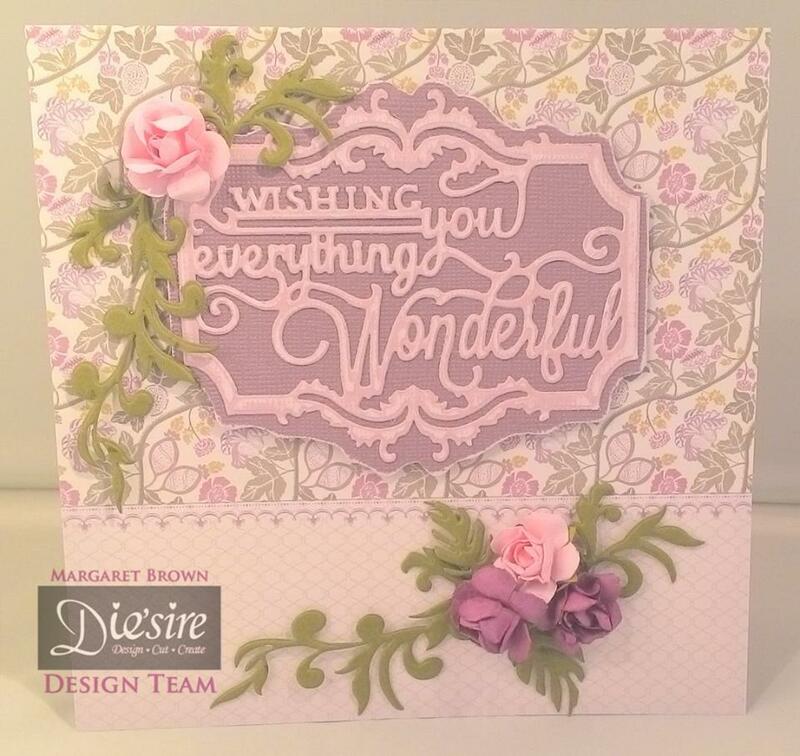 Margaret teamed up the Downton Abbey papers with this gorgeous die for her card! Have lots of fun making your projects! 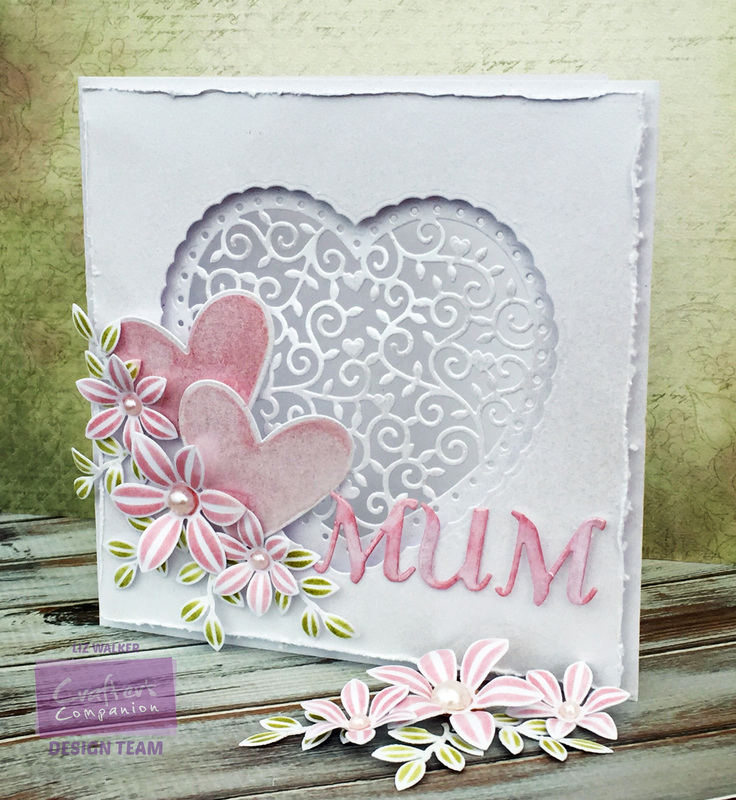 Share your projects and cards with us on our Facebook page, tag us on Instagram (#crafterscompanion) or on Twitter (@CraftersCompUK)!